Offered exclusively to leaders of agencies who make up the Calgary Domestic Violence Collective (CDVC), Leaders for Collective Impact: the Coach-Approach, is a 4-day program that takes a unique approach to building leadership skills within a collective and collaborative framework. 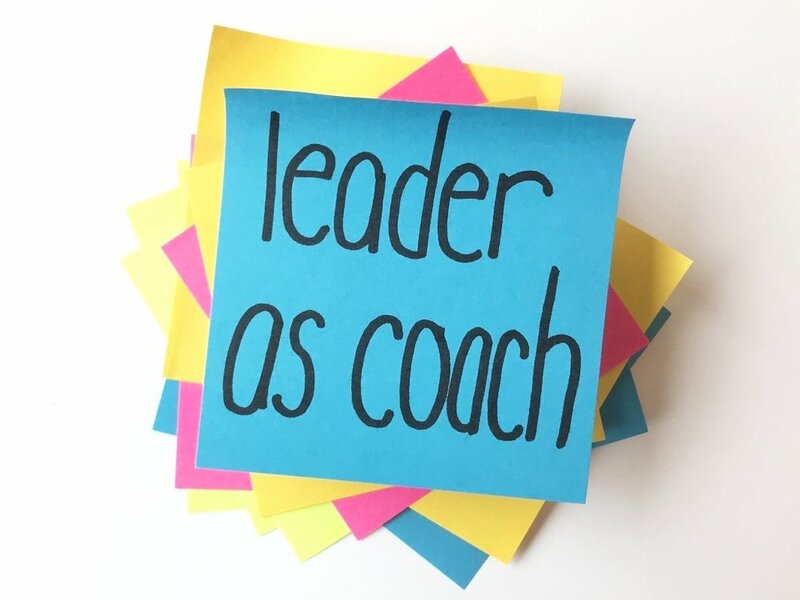 Geared to the needs of leaders from the non-profit sector, Leader as Coach: for Non-Profits is a 3-day cohort-based program that focuses on development of leadership presence, emotional intelligence, and coaching skills. When we think about what we encounter in change, the core of most of our experiences can be located within our Emotional Intelligence (EI). Navigating Change Through Emotional Intelligence is a multi-day team-based program that explores Emotional Intelligence, how our EI helps and hinders us through change, and how we can leverage it for success. Please contact me for more details on how to bring this program to your team and organization. 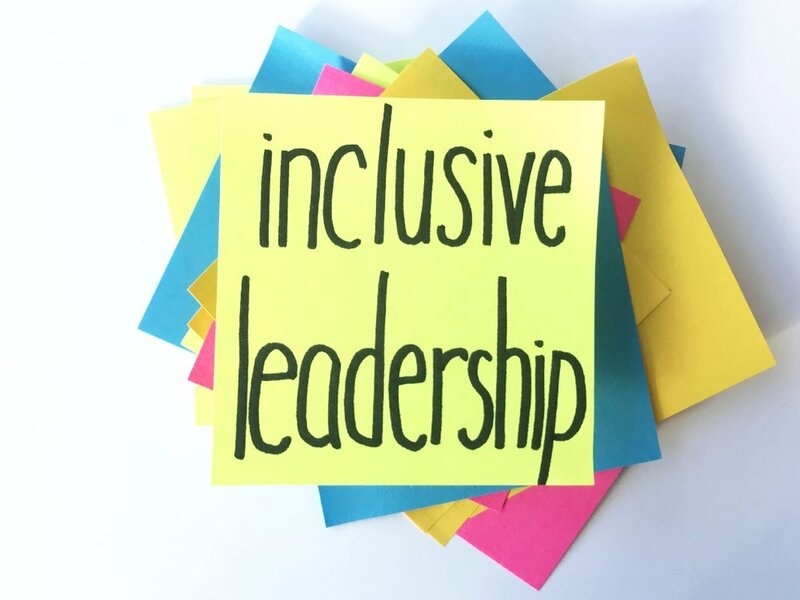 Inclusive Leaders come from all sectors and are deeply committed to making a difference. Inclusive Leadership: the Coach Approach centres coaching as a framework to explore what it means to be truly inclusive and to work with teams to build an inclusive culture.